Why is New Zealand's landscape and flora and fauna so unique? 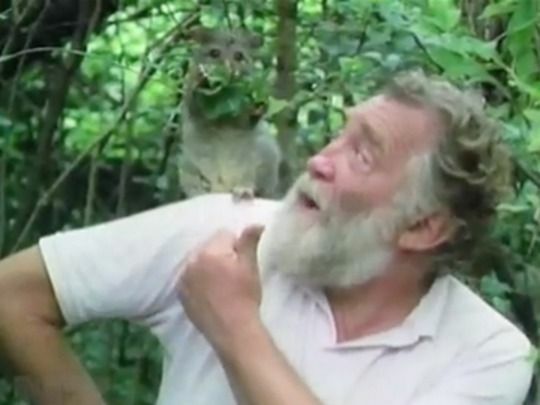 In four-part series Moa's Ark, renowned English naturalist David Bellamy, with his impassioned enthusiasm and trademark beard (of "old man's beard must go" fame) goes on a journey to discover the answer. 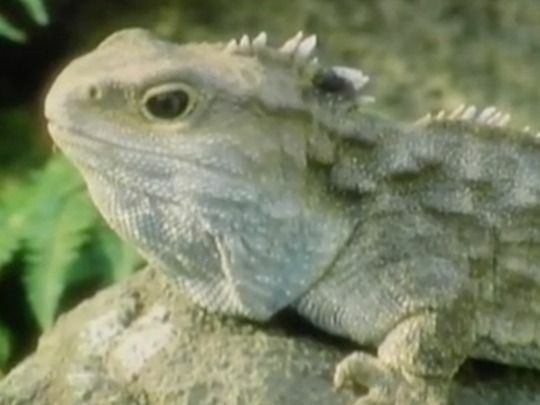 Directed and produced by Peter Hayden, this 1990 TV series was produced by Television New Zealand's award-winning Natural History Unit (now independent production company NHNZ). Read more about the series here. 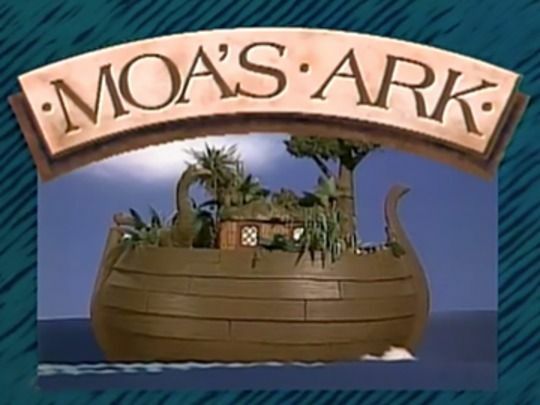 For 80 million years, Moa's Ark was mammal free. 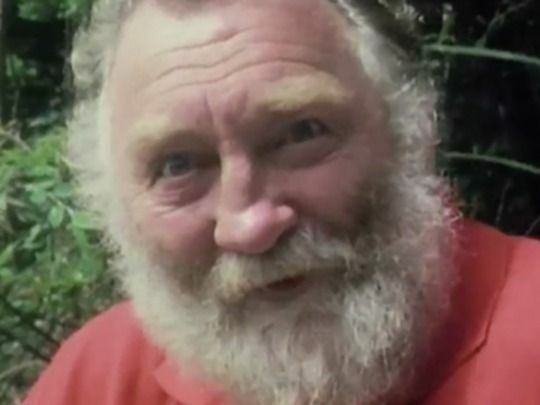 Then, in the last 1000 years, humans arrived from Polynesia and Europe, and as presenter David Bellamy discovers, changed these islands at a rate unparalleled in the peopling of this planet. 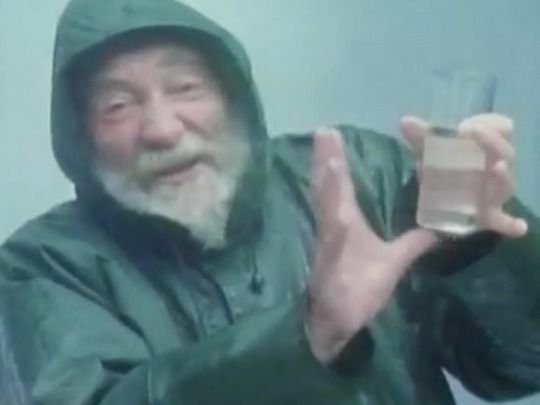 Bellamy channels Indiana Jones and hangs from old man's beard vines to assess the impact. The episode features footage of a beautiful dawn chorus, of the kiwi and the nocturnal kakapo (the world's largest, rarest parrot), cave drawings of the moa-hunters, plus Māori harakeke weaving and a hangi with Tipene O'Regan.